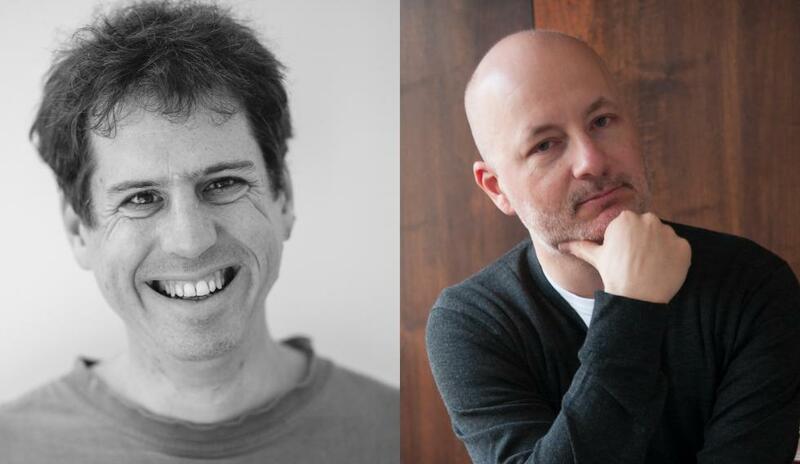 We are pleased to announce an additional Literary Festival date and the final event of 2018 as we welcome authors Sam Jordison and Toby Litt for an evening of non-fiction on Thursday 6th December 2018. Sam Jordison is a publisher, author and journalist. He is co-director of the award-winning Galley Beggar Press. He writes for The Guardian and is the author of several works of non-fiction including the Crap Towns series, Enemies Of The People and, most recently, The 10 Worst Of Everything. Sam visited us two years ago with a writer who was about to publish her first novel with his press, Galley Beggars. That writer was Preti Taneja who went onto win the Desmond Elliott Prize this year. Toby Litt is best known for writing his books – from Adventures in Capitalism to Lilian's Spell Book – in alphabetical order. His next novel Patience will be released by Galley Beggar Press next year. He also released an acclaimed work of non-fiction with Galley Beggar: Wrestiliana. He is a Granta Best of Young British Novelist and a regular on Radio 3’s The Verb. His story ‘John and John’ won the Manchester Fiction Prize. Toby also teaches creative writing at Birkbeck College. This event with Sam and Tony will be highly entertaining and the perfect finale to an impressive line-ups of local and national authors who have graced us this year. On the same date will be the UCP Open Day so you can enjoy the talk and find out the courses on offer at the same time. Look out for our line-up of many new authors who will be appearing in the 2019 Literary Festival as well as an exciting short story competition.